Deal of the Day. 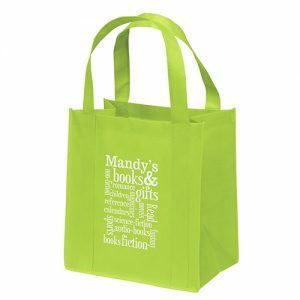 We have a large inventory of reusable grocery bags here at Custom Green Promos. Furthermore, all of our reusable bags are affordable and in stock. Call us for pricing today on our reusable grocery bags. Don’t hesitate to call us today! Our staff is here to assist. In addition to that, they will step you through the entire ordering process. As a result, we will ensure your customer satisfaction. 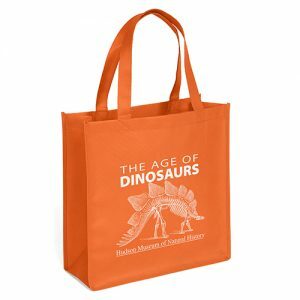 All of our non woven tote bags are custom imprinted with your company logo. They are great for all types of promotions. You can call us today for pricing at 888-565-2235. In addition to that, you can email us at sales@customgreenpromos.com.